The Stuttgart Public School District has four school campuses. These include Park Avenue Elementary School, Meekins Middle School, Stuttgart Junior High School and Stuttgart High School. The district is continuously upgrading technology to stay current and assist in the implementation of 1:1 programs. The availability of tablets, computers, and chrome books positively impact academic areas by engaging students and providing a wider array of resources at their fingertips. The district has many offerings available to aid in student growth and engagement for all ages. Current initiatives for students to take advantage of to assist in growth and measurement include maker space and sensory room settings, after school tutoring, Gifted and Talented programs, Advanced Placement courses, vocational classes, and concurrent credit offerings. Stuttgart has three parochial schools that offer Christian-based education. + Holy Rosary Catholic School is open to students of all faiths and offers a Christian-based education for students in kindergarten through 5th grade. + The mission of St. John's Lutheran School is to provide an excellent Christ-centered academic education for students in kindergarten through the 5th grade. The Lutheran School system is an integral part of the American educational system. The elementary schools of the Lutheran Church - Missouri Synod date back to the decade between 1830 and 1840, when a number of Lutheran congregations were organized in the Midwestern states and established Christian day schools for their children. + Grand Prairie Christian Academy is a member of the Association of Christian Schools International and offers a Christian education for students in kindergarten through the 12th grade. Stuttgart is home to a two-year community college. Phillips Community College of the University of Arkansas is a three campus university with more than 2,000 students. Campuses are located in Helena, DeWitt and Stuttgart and PCCUA is accredited by the North Central Association of Colleges and Schools. The university was founded in 1965 and the Stuttgart and DeWitt campuses joined in 1996. 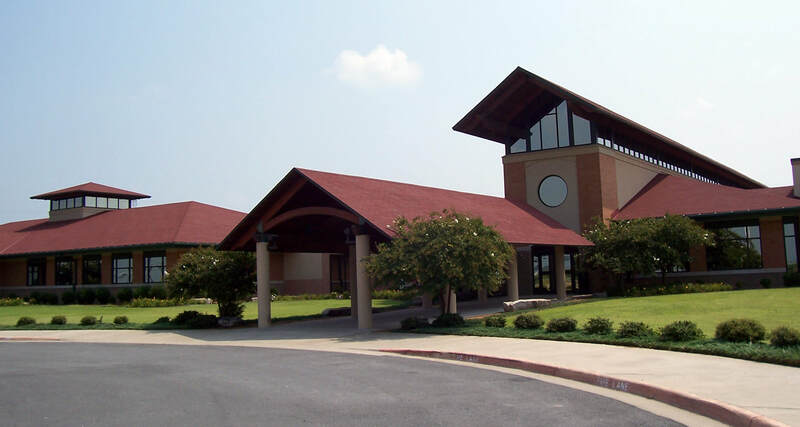 Facilities in Arkansas County have grown to include day and evening classes in Stuttgart and general education programs in DeWitt. The Stuttgart campus is equipped with nine traditional classrooms, two science labs, six computer labs, a large technical training lab, two compressed video labs for distance learning, a library, large lecture room, bookstore, and offices. Soon after the DeWitt campus joined PCCUA, a 14,000 square foot addition was built and 15,000 square feet of existing space underwent renovation. The addition included five classrooms, two distance learning classrooms, library, and student center. In 2003, the college as a technology training center in Stuttgart. Local industry uses the new center for ongoing workforce training. In 2007, the National Guard Armory in DeWitt was leased to PCCUA as a headquarters for the agriculture program. Phillips Community College-UA has always been a leader and innovator in higher education in Arkansas. PCCUA has grown from an original enrollment of fewer than 250 students in 14 program areas to over 2,000 students in academic, occupational/technical, and continuing education programs. New programs are continually being researched and planned so that PCCUA will remain responsive to the needs and interests of the people of Eastern Arkansas and on the Grand Prairie. At PCCUA students may obtain an associate’s degree or certificate in such marketable fields as Practical Nursing, Phlebotomy, Welding, Cosmetology and Pre-Engineering. Students may also choose to pursue a more academic degree in such subjects as Speech and Drama, English, Math or Political Science – degrees that could lead to a four-year university transfer. PCCUA offers distance learning, adult education and continuing education options as well. The buildings and facilities are constantly being redesigned to include additional classrooms, labs and offices. Students who wish to attend PCCUA, but lack the finances or feel impeded by a disability, may benefit from the Student Support Services program. Through this program, eligible students who are low-income, disabled or the first in their family to attend college can receive numerous support services. These may include financial counseling and aid, study-skills instruction, career counseling and tutoring, all free of charge.